The Sony Alpha a6500 is an APS-C format mirrorless camera, powerful for both still and video shooting. Featuring 4K internal video recording as well as 24.2 MP still photo shooting. The small form factor hides a powerful camera that makes it easy for anyone to capture great photo and video, even in challenging situations. The a6500 builds on the success of the a6000 and a6300. 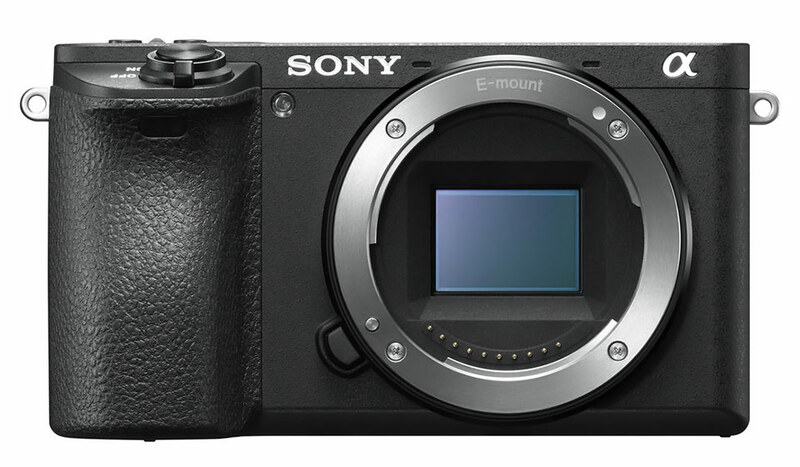 The a6500 adds five-axis in-body stabilization. Now every lens is a stabilized lens, letting you shoot handheld photos and video with reduced motion blur and smoother camera moves. Sensitivity is unmatched among crop-factor cameras, with ISO extending to 51200. Video recording is higher quality, with resolution up to 3840×2160 at 30 frames per second. The camera accepts any E-mount lenses (also called NEX), as well as nearly any DSLR lens with the use of an adapter. Lenses designed for full frame (FE lenses) will have a 1.5x crop in field of view, when compared to a full frame camera. We would be happy to help you choose the best lenses for your rental. Your rental includes the Sony Alpha a6500 body, two batteries, a 64GB SD card, and a charger. You’ll need to add a lens to be ready to shoot.